In a daring move worthy of praise from Mr. James Bond himself, Kingston based artist/producer Dorsh successfully translates the orchestral prowess of Adele’s new 007 Skyfall theme song into beautiful dance intelligence. 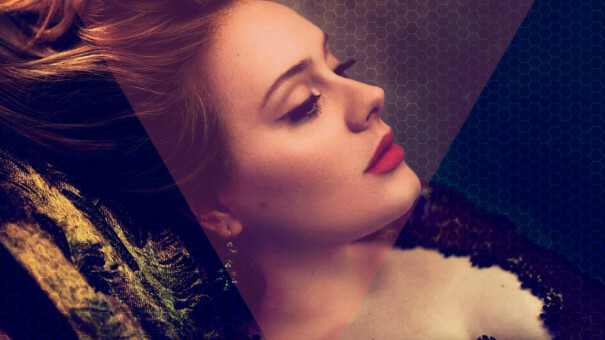 While the original track paints a gorgeous silhouette of mystery and eloquence, Dorsh reinvigorates Adele’s voice with his signature soulful style. Dorsh recently completed a Multi-City European Tour including a stop at the world renowned London night club, Fabric. He has already received praise from several industry heavy hitters including, King Britt, Mick Boogie, and London’s very own LTJ Bukem. This remix is a true testament to the “Jaminglican’s” versatility as a producer, engineer, and overall master of sound. Even though Skyfall may signal the end for one historic character, this track is only the beginning for Dorsh.